Something must be in the water these days… I have been going to so many baby showers there has been one a month, and two for next month! Are you expecting? Or know someone who is? 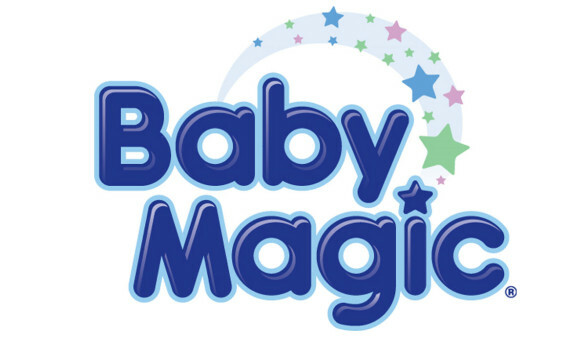 Be sure to check out Baby Magic, Trusted by generations. Baby Magic’s history of providing gentle, effective, and quality products has made it a trusted brand by parents and doctors for generations. 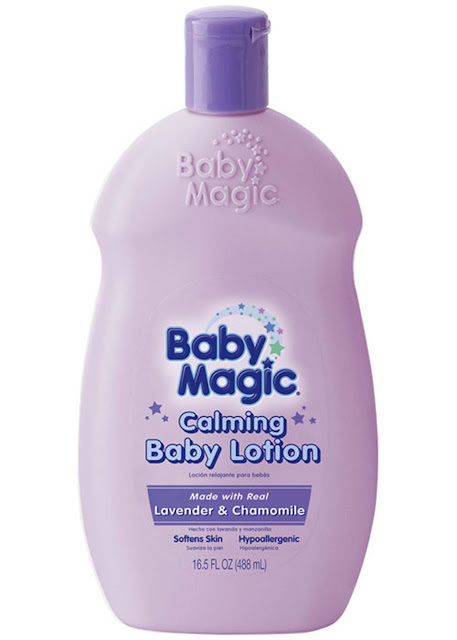 Baby Magic everything you need to keep your baby's skin soft, clean, and healthy! Baby Magic has been creating magical baby smiles from one generation to another, and bonds that last a lifetime. 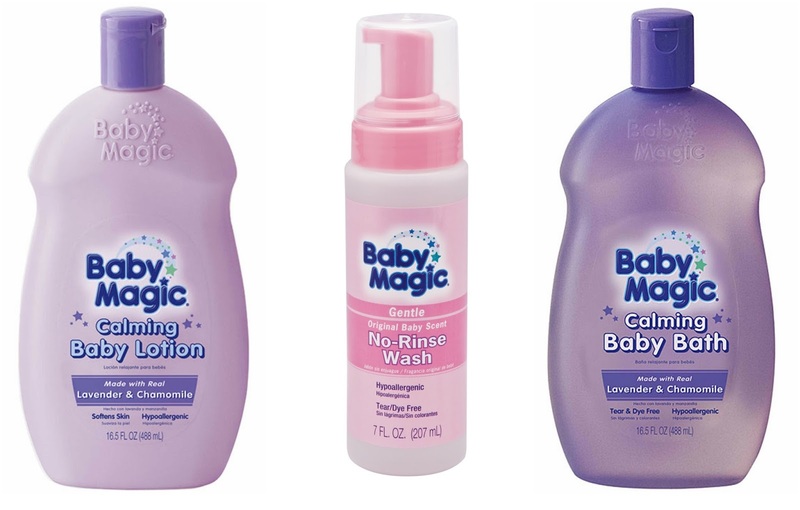 Since 1951, Baby Magic has been dedicated to helping mommies provide the best care possible to their babies by providing a full line of quality care products. As a family owned and operated business, they understand the importance of caring for little ones. 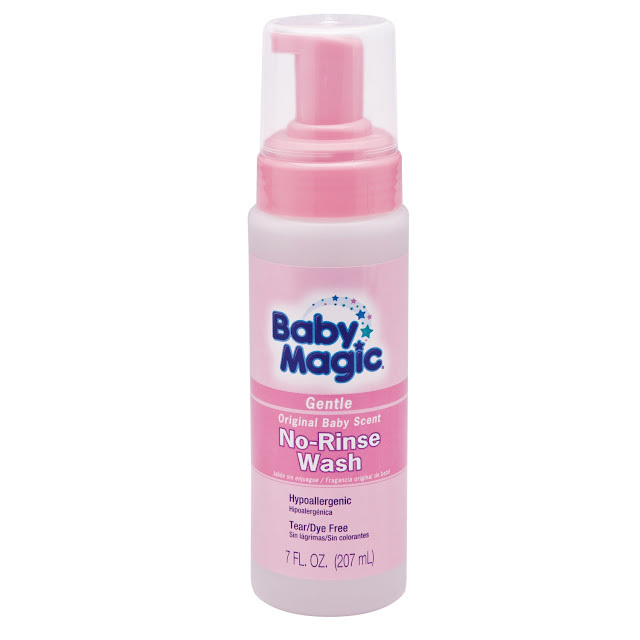 Baby Magic doesn’t put anything in their products that they wouldn't use on their own babies. Baby Magic has loyal followers because they care, and they want to keep it that way. Baby Magic products are made with love by their family, for yours! The generous folks at Baby Magic are giving one of Susan’s Disney Family readers a chance to win a Baby Magic prize pack that includes the following, Baby Magic products, Calming Baby Lotion, No-Rinse Wash & Calming Baby Bath. Do you have a little one in your family, or do you know someone who is expecting? Would they love this Baby Magic gift pack? Please let me know who could use this your life? There are also other ways to enter, please enter below. This would be great for our little grandson. I love their products! My daughter is three and we're still using their great shampoo and lavender bath lotion! I have a friend who just had a baby. She is only 6 days old. They could use any help for these first time parents. My daughter would love this for my baby granddaughter. I would love to have this for myself! 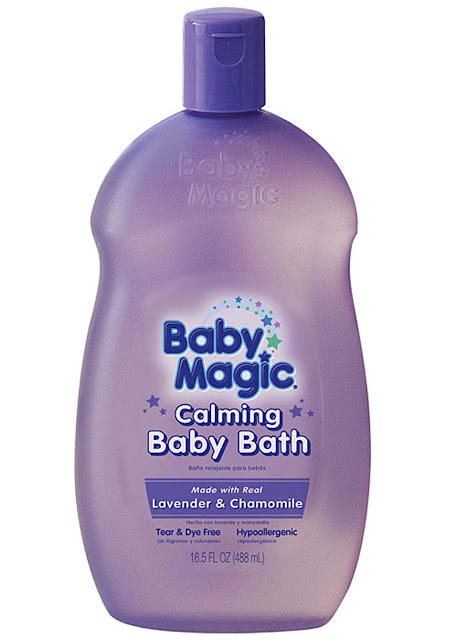 I am expecting my first baby in about 12 weeks, and everyone keeps telling me how good Baby Magic smells! I'd love it for my baby. I love Baby Magic products myself and use them. My niece has a baby and she would love these products also. 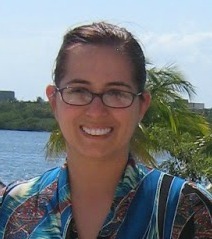 I would give this as a gift to my sister in law, she is due in December. My friend who is expecting would love this! I am expecting a little one in January! My granddaughter is expecting her 3rd child, but I expect we would keep the prize here if I won, since the baby would be in my home a lot--her other children are! My son and daughter-in-law are expecting a baby girl in November! My niece is due next month so I would give this to her if I won. I'd love this for my daughter, especially the lavender soap to help her sleep! I have a very close friend that is expecting a little boy in January. My best friend is about to be a first time grandmother, so she and her daughter would use this.